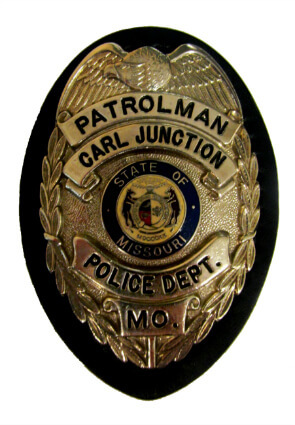 The Carl Junction Police Department provides the citizens of Carl Junction, and visitors to the City, with a full array of police services. 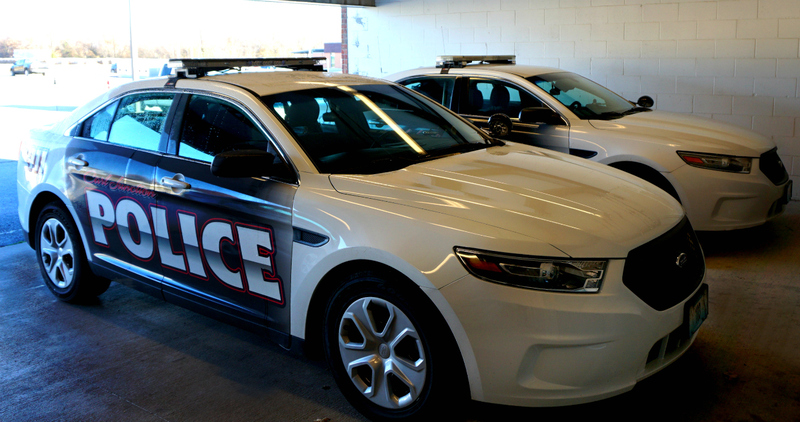 The Department consists of 12 full time sworn police officers. 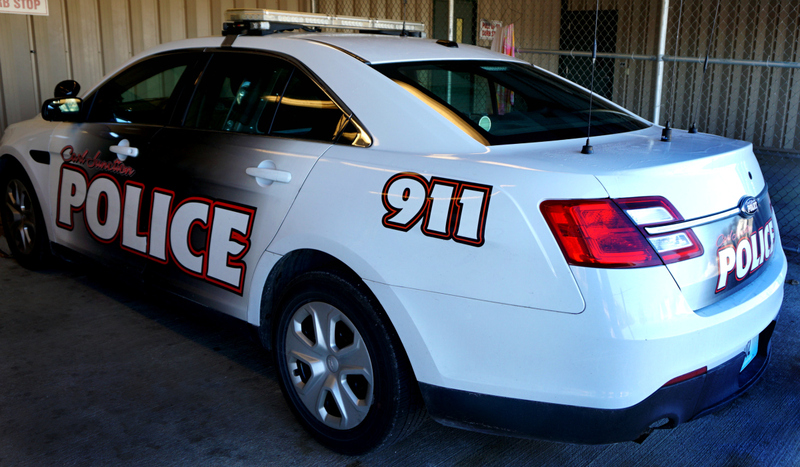 They work 24 hours a day to keep the City safe, with directed patrols in neighborhoods and traffic enforcement with the goal of reducing accidents. 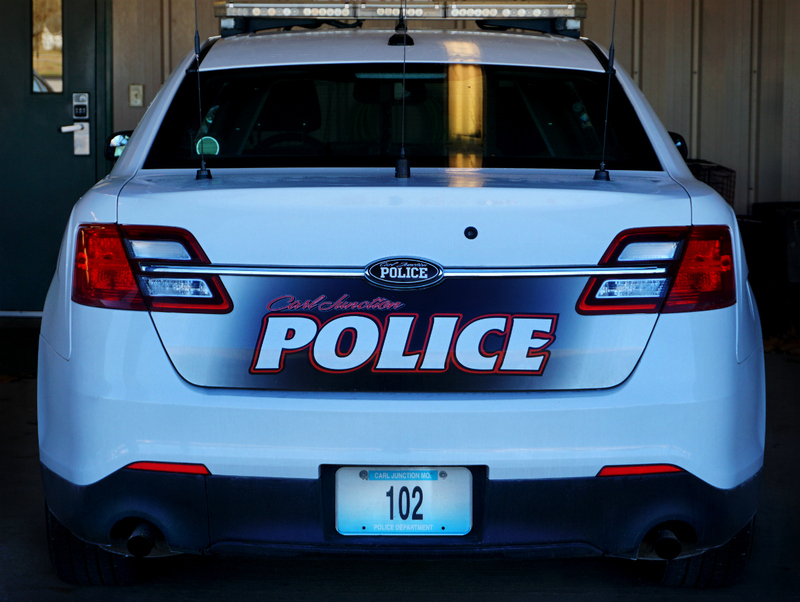 The Police Department has stayed on the cutting edge of many technologies and does have video cameras in all of their cars and also body cameras for the officers. 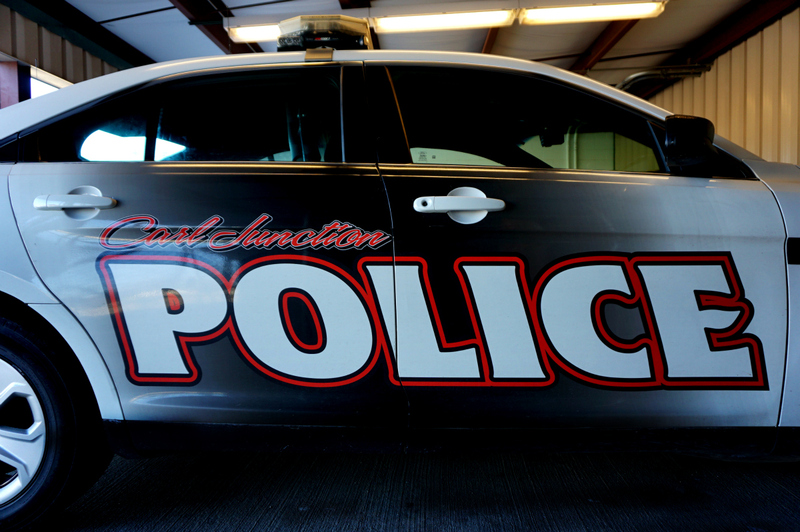 Officers do follow-up investigations to clear crimes that do occur in the City to reduce crime and recover stolen property. 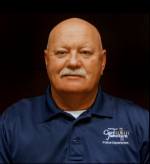 These investigations have proven successful in the City and some have actually lead to crimes that have occurred in other jurisdictions and also that have occurred at the Federal level. 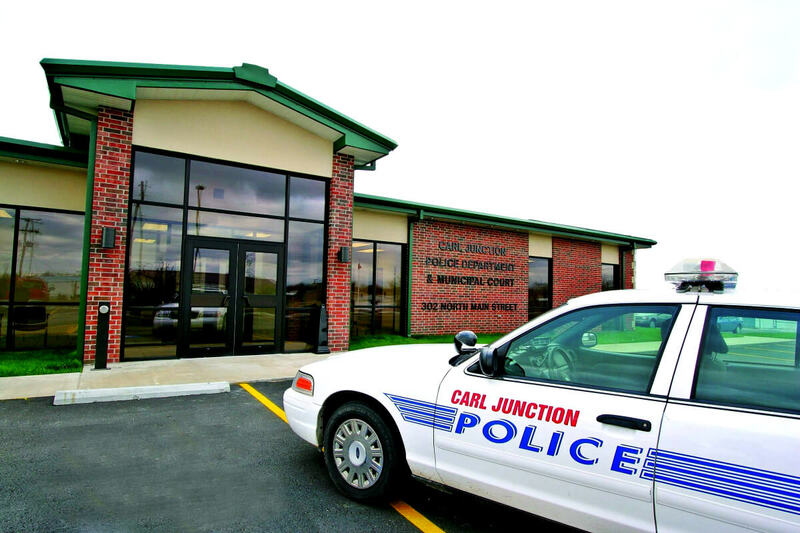 Two Carl Junction Officers work full time in the Carl Junction R-1 School District. 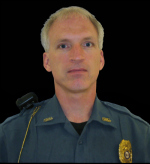 The School Resource Officers provide D.A.R.E. training and work closely with school officials to provide a safe environment for the children to learn. 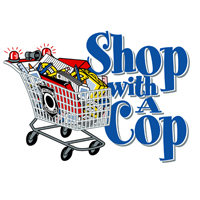 One of the most successful programs that have been undertaken by the Police Department is the annual Shop with a Cop program. This program provides Christmas shopping trips for children selected by the school. This program provides opportunities as many as 250 children a year. 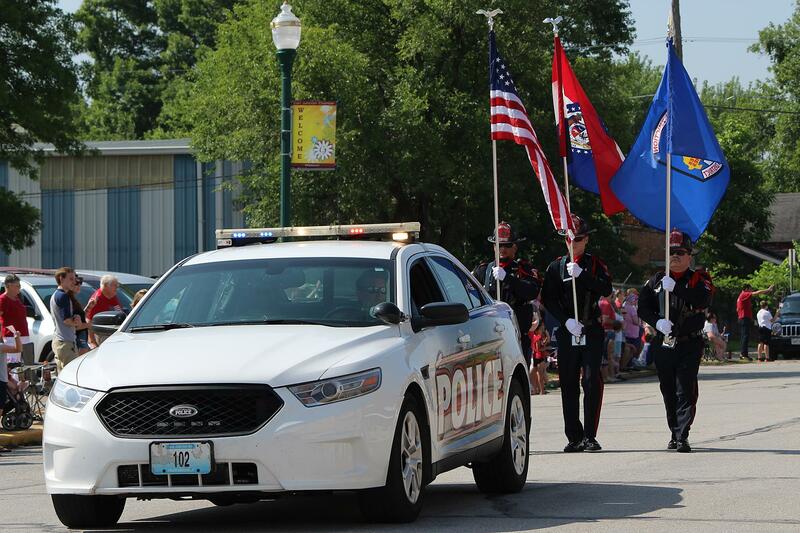 It has been the most successful Shop with a Cop program in the area.